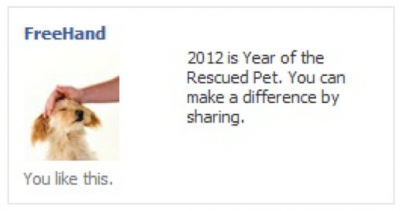 Create and nurture an enthusiastic community of dog lovers to generate organic buzz about new dog food. 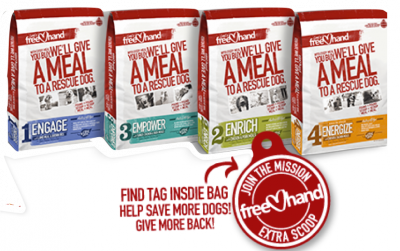 Start-up FreeHand had a unique business model: for every bag of dog food sold, they donated one to an animal shelter. 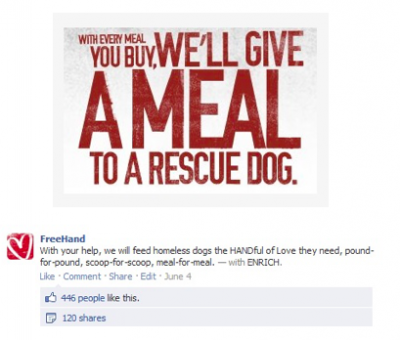 Since their priorities were donations and not marketing, an organic community with tools for sharing and building virality was crucial to the success of the brand. 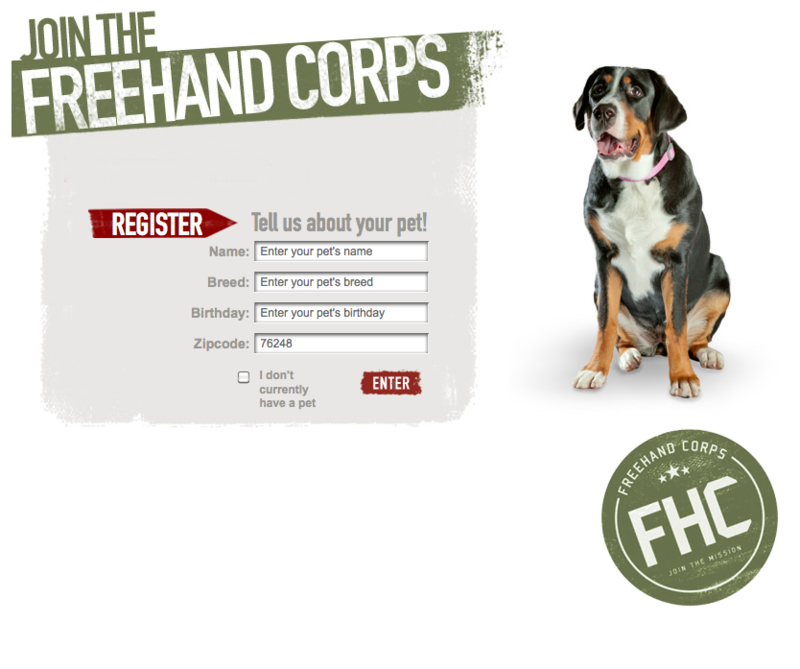 As a new company with limited media dollars, FreeHand wanted to grow a dedicated and engaged audience to become brand advocates to the good work they were doing. We leveraged social media platforms to build the community and a variety of tools to get advocates to naturally share and amplify the brand message. Want to build a community of brand fanatics? 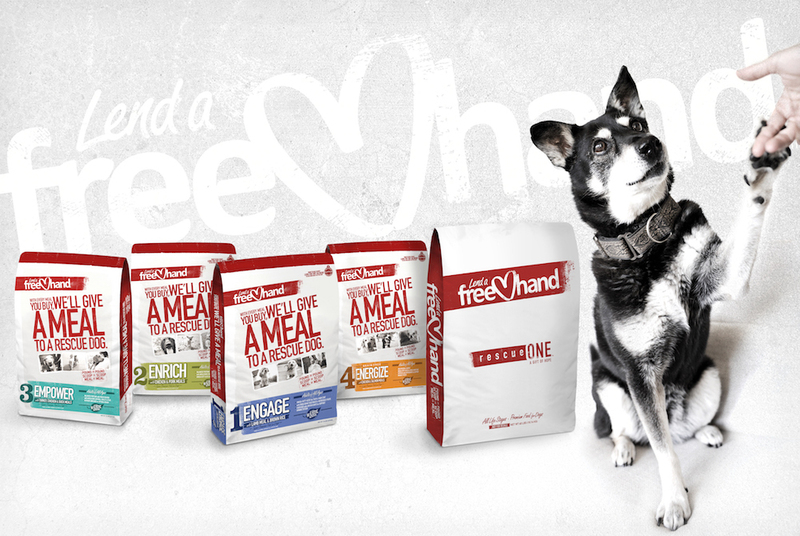 FreeHand had a message that clearly resonated with dog owners and people passionate about rescuing animals, so we built a community around those values. 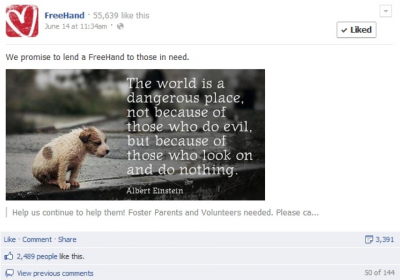 Post content included photos and videos of dogs, educational information about caring for your dog, and highlighted rescue efforts. We built campaigns around various giveaways using social media platforms like Woobox to help generate excitement and virality. 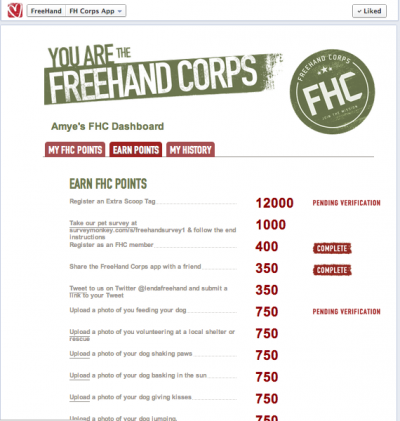 We built a custom Facebook App called the "FreeHand Corps" that rewarded followers and customers for every brand touchpoint. By doing something as simple as sharing a post or sending in a photo of their own dog, followers could accumulate points for FreeHand brand swag, spreading brand awareness offline too. 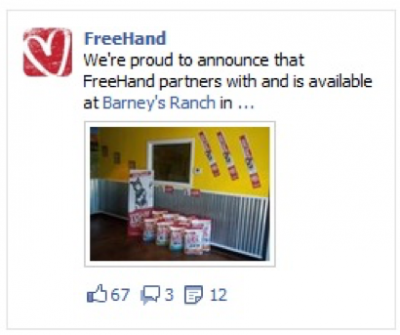 In a matter of months, we grew FreeHand's Facebook followers to over 100,000 users - before announcing any product information. 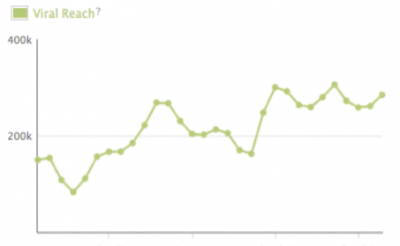 Want to build a loyal audience?